The project of reconstruction of Moskva Multifunctional Center located downtown St. Petersburg is quite unique. For the first time ever, this project incorporates a large trade zone, a modern office center, a European-class hotel, a sports club with a pool and a multi-screen cinema. The shopping mall, 9,000 square meters in area, was opened in May 2008. 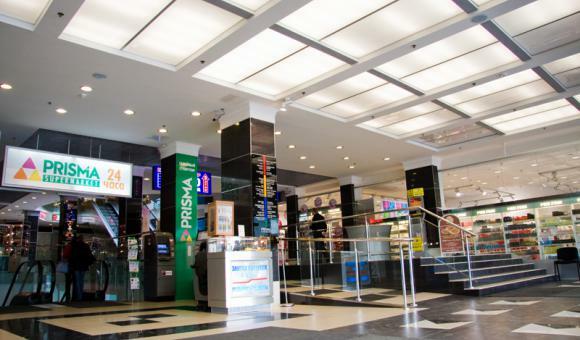 Prisma Supermarket, the first supermarket of the Finnish grocery store chain in St. Petersburg, is located on the basement floor. 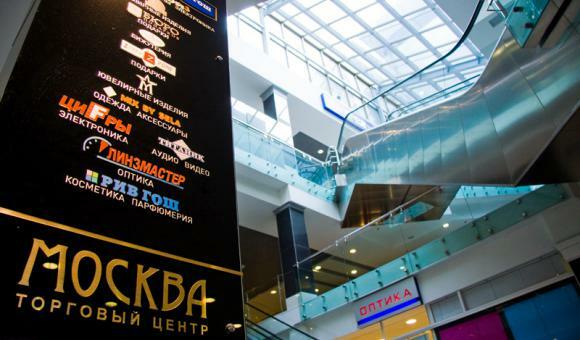 Shoppers can visit Moskva Cinema, Rive Gauche perfume shop, cafes and restaurants, clothing shops, footwear and accessories stores and much more. 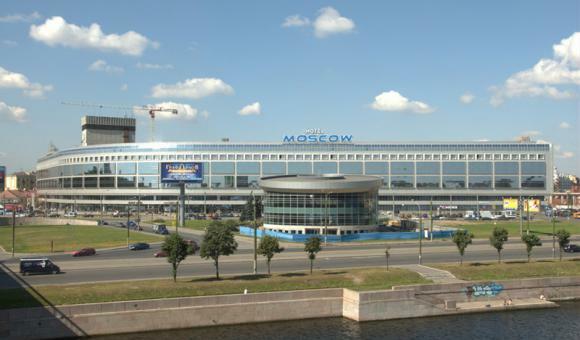 The 2nd and 3rd sections of the center house Moskva Business Center, a B+ class office center with developed internal and external infrastructure. The Center is located downtown St. Petersburg, on Ploschad Alexandra Nevskogo, near Nevsky Prospekt, which makes it very attractive for lessees. 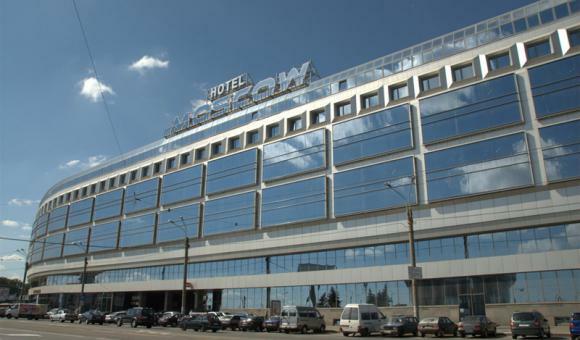 The Moskva Hotel with 825 rooms is one of the largest hotels in St. Petersburg. 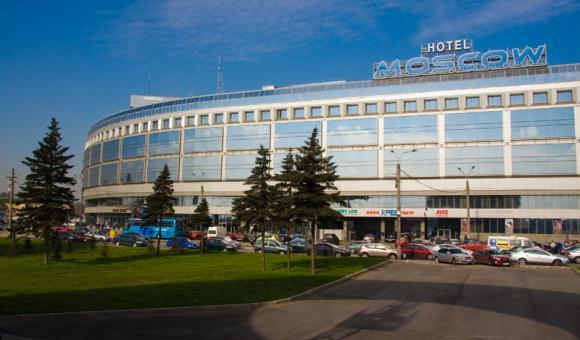 The center is conveniently located near major transport routes, allowing the guests to reach all main attractions of St. Petersburg – the Palace Embankment, the Hermitage, the Admiralty, the Kazan Cathedral and the Russian Museum in just a few minutes. In February 2008 the Hotel received the 4-star category certificate.